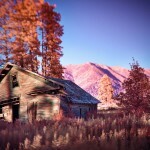 Infrared photography is a field where there are amazing challenges and stunning effects. 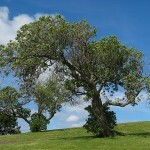 It creates a dreamy otherworldly air in the photographs, with foliage turning white or yellow and skies red. 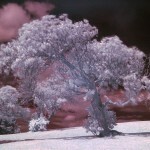 The dramatic effect of infrared shooting is possible with both color and black-and-white photography. It is also extremely useful for portrait and wedding photography, in which all the blemishes can be hidden to make the skin look smooth. 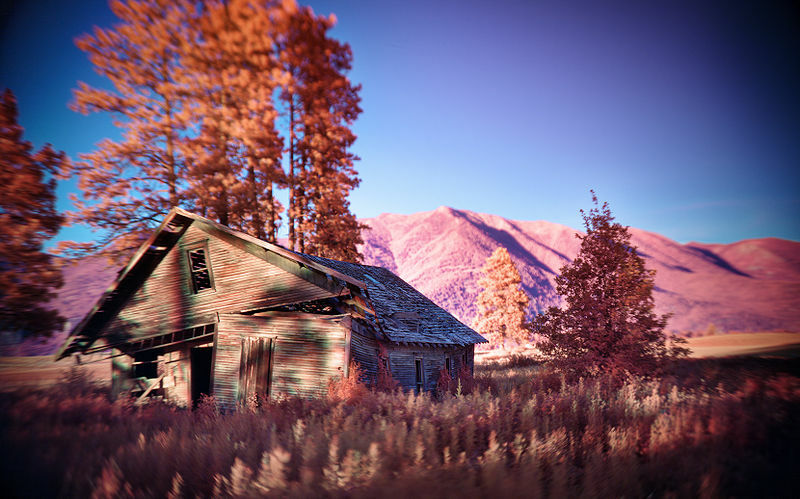 And other than these artistic effects, infrared photography offers many uses too like spotting camouflage, counterfeit currency notes, and layers below the apparent strokes in an artwork to find out its genuineness as well as history. 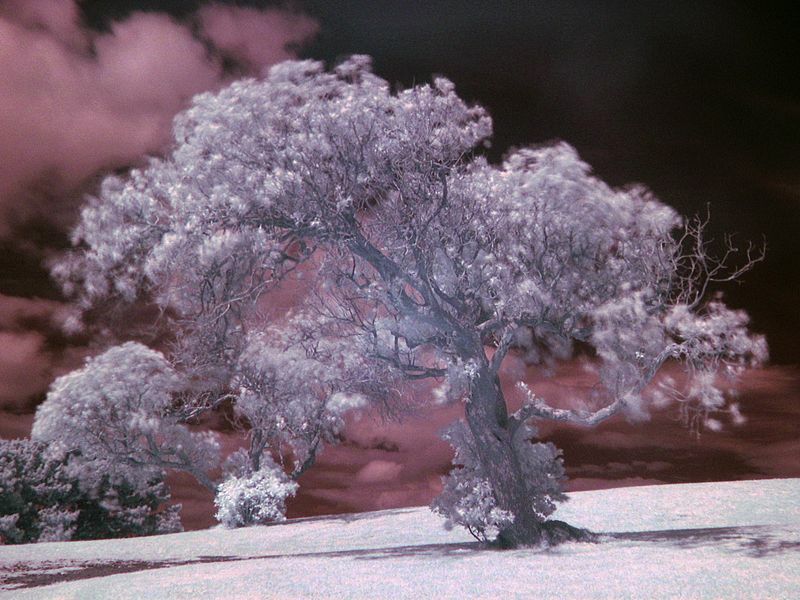 Shooting infrared presents a lot of difficulties because infrared focuses in a different manner than visible light. So also its amount is not dependent on the visible light. Therefore multiple exposures are needed while using the film. 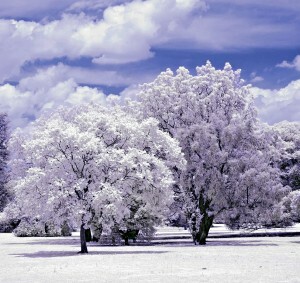 The infrared film is sensitive to infrared as well as visible light; therefore an opaque filter needs to be used on the lens and the camera needs to be placed on a tripod. Then the photographer has to compose his shot and then place the filter. The difficulty here is not only that the film is tough to develop, but also that the 35mm film is not manufactured now. 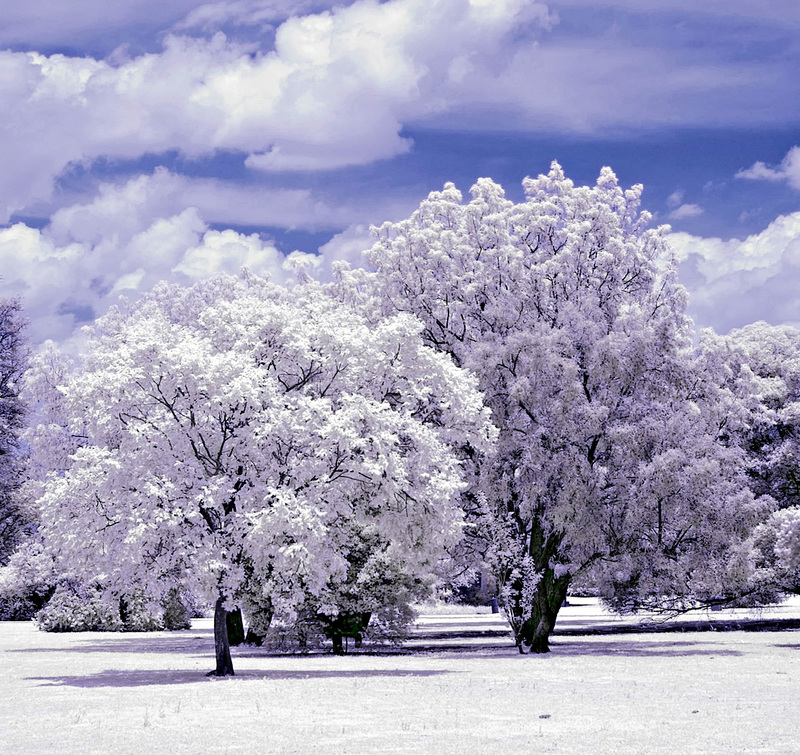 You will certainly be amazed to know that digital camera can help you here to shoot infrared. Digital camera is sensitive to infrared and contains an internal filter to block it. For regular photography this is perfect because it presents the actual color. But for infrared photography, this becomes a hurdle. If you place an external filter to block the visible light, both the internal and external filters counteract with each other so as to make prolonged exposure compulsory. For long exposures the camera should be placed on a tripod and it becomes impossible therefore to shoot clear infrared photos of moving objects. Because of these difficulties, external filter is quite impractical for shooting infrared with a digital camera. Therefore it is best to convert the digital camera fully, in which the internal hot mirror of the digital camera is taken out and a filter which lets only infrared light is fixed in its place. Because of this arrangement, clear infrared shots of moving objects become possible while holding the camera in hand that too with regular exposure time and low ISO. 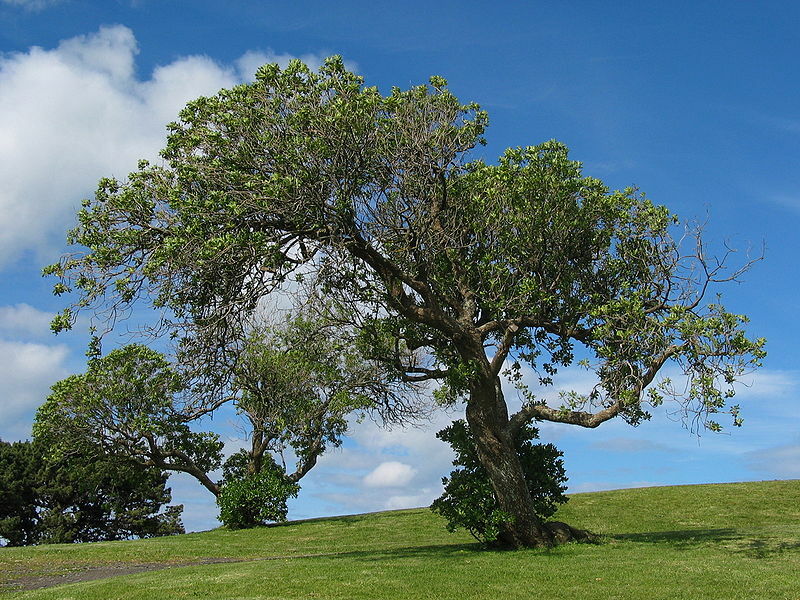 Because there is no filter on lens, you can easily switch the lens and composition is easy. Converted digital camera is best for infrared portraits because the person doesn’t have to stand still for a longer time for a prolonged exposure. So also, since the filter is inside and not on the lens, you can use autofocus too. Full spectrum conversion of a digital camera includes replacing the internal hot mirror by a clear glass filter. Because of this, the camera becomes sensitive to visible, infrared and ultraviolet lights. This is great for those who want to use their camera for visible and UV light rather than only for IR light. In such a conversion, you have to place external filters to take photos of IR, UV, visible lights or any combination, according to your need. Many hot mirrors have built-in anti-aliasing filter too, removing which you can take sharper photos. Full spectrum photography is very useful for taking photos of certain stars which are visible only in the UV or IR spectrum. There are various other uses of full spectrum photography like forensics, game hunting, surveillance of plant population and greater light sensitivity images.